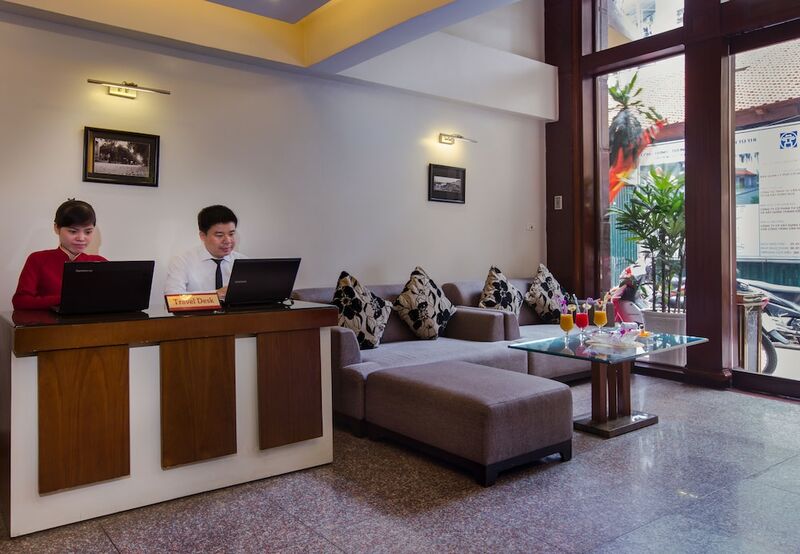 Old Quarter Hanoi hotels are scattered all over this historical district, catering to a wide range of styles, budget, and preference. 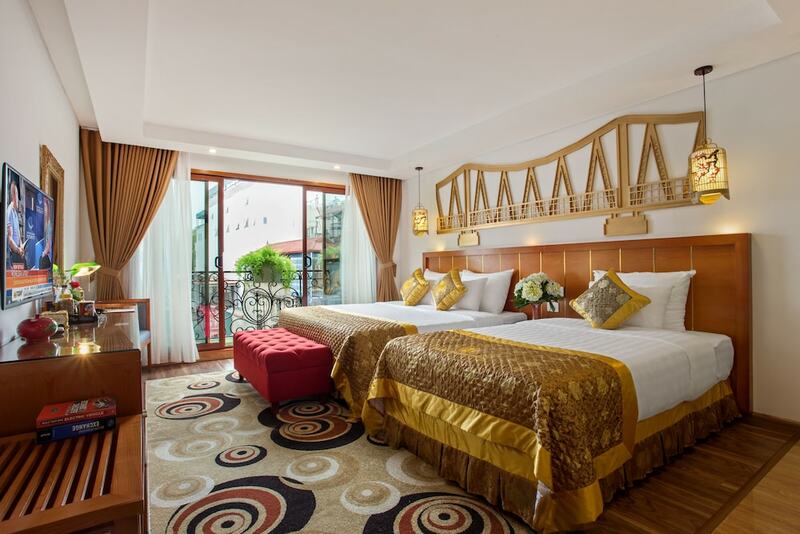 Located north of Hoan Kiem Lake, Hanoi Old Quarter houses charming colonial architecture, street markets, and Buddhist temples. 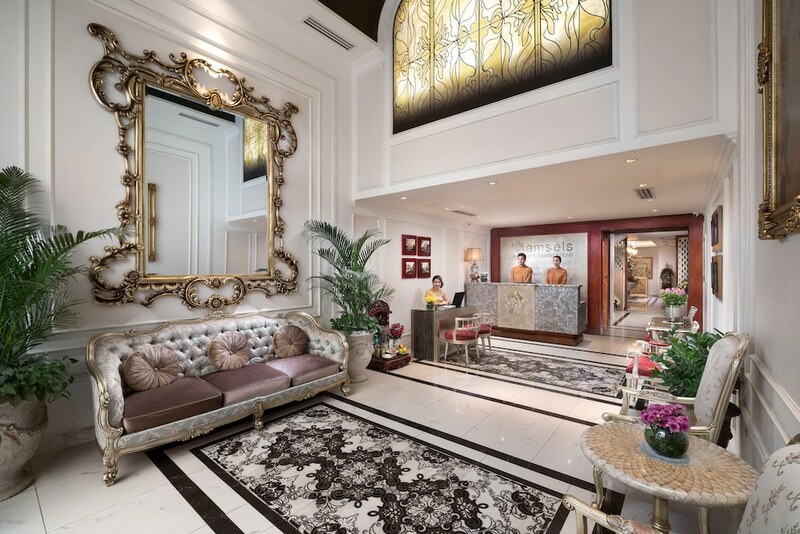 Expect to find plenty of hip cafés and bars as well as a variety of restaurants, bakeries, boutique shops and art galleries in this historical area. 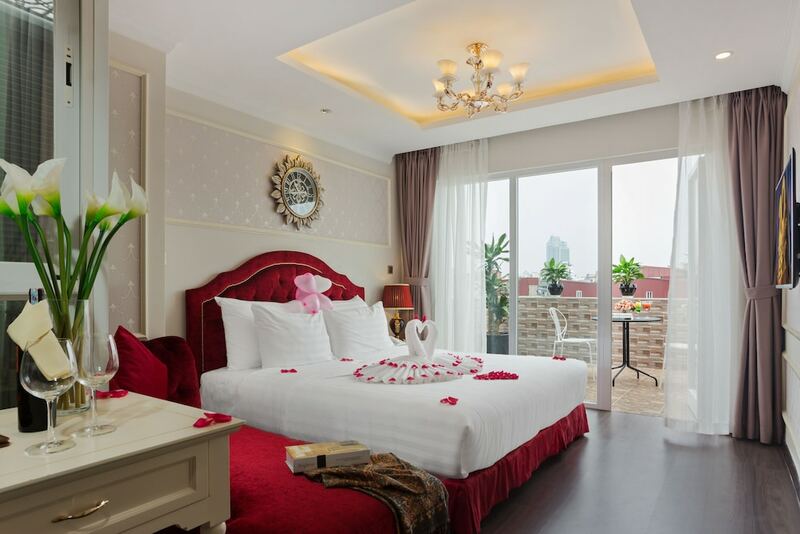 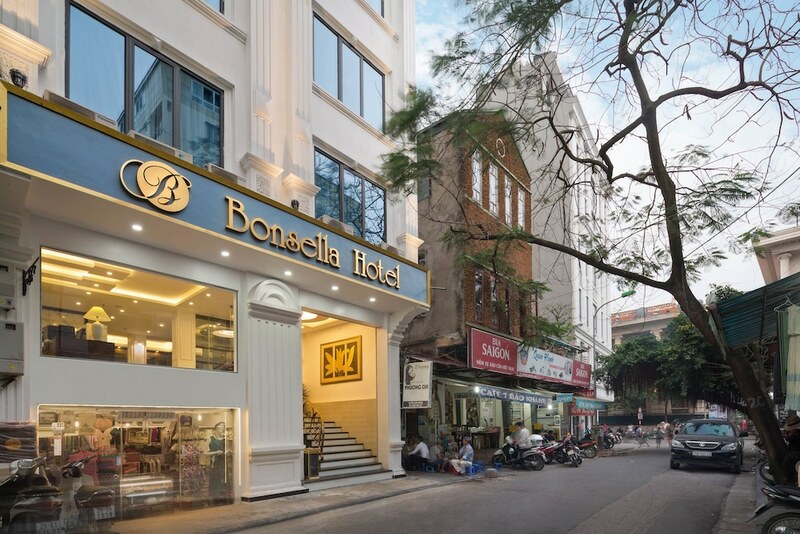 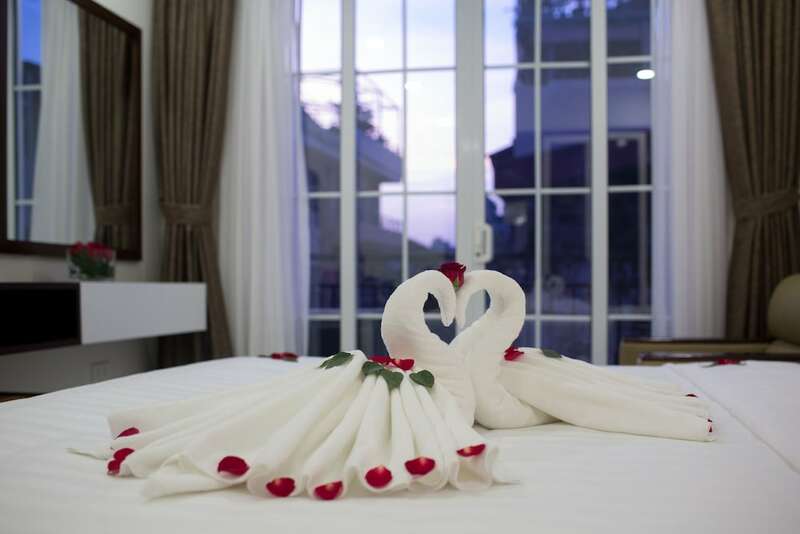 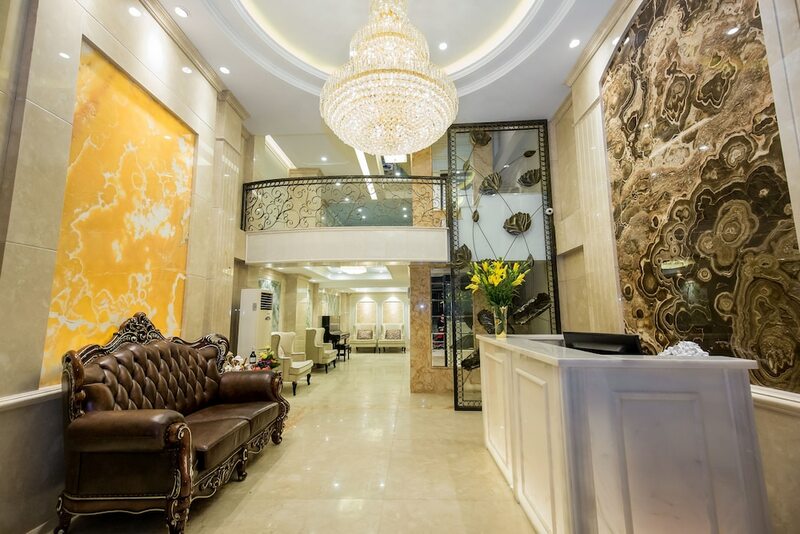 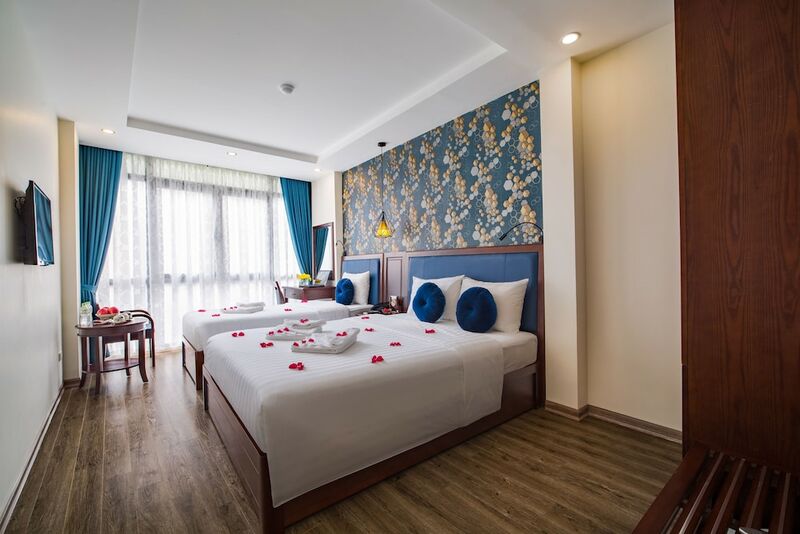 These hotels are also set within walking distance from most of Hanoi’s major attractions, including Hoan Kiem Lake, Hanoi Opera House, National Museum of Vietnamese History, Ba Dinh Square, One Pillar Pagoda, Bach Ma Temple, Thang Long Water Puppet Theatre, and Dong Xuan, Hanoi’s largest market. 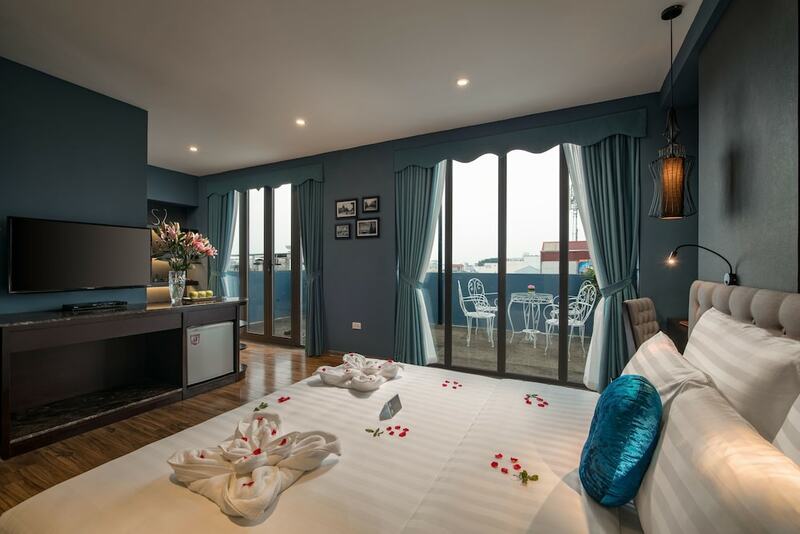 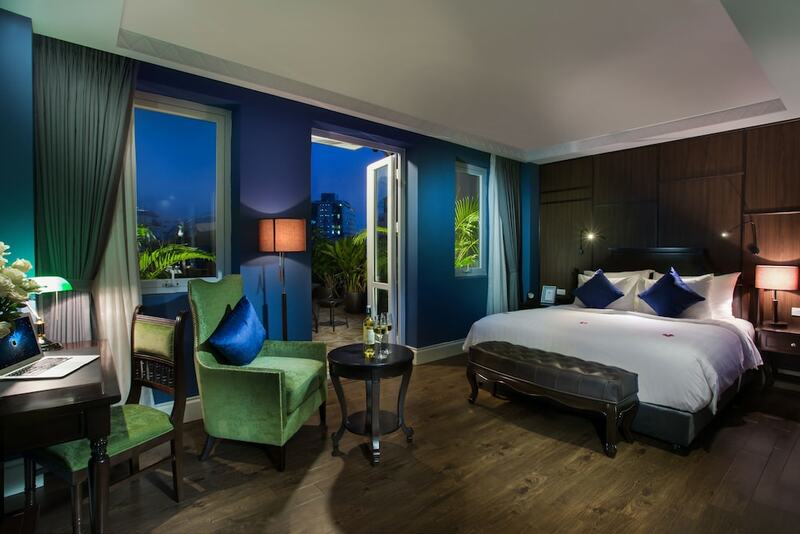 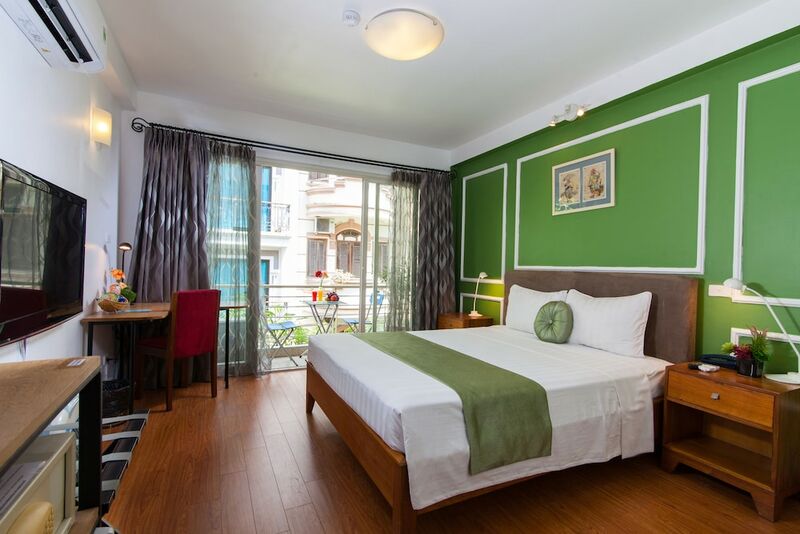 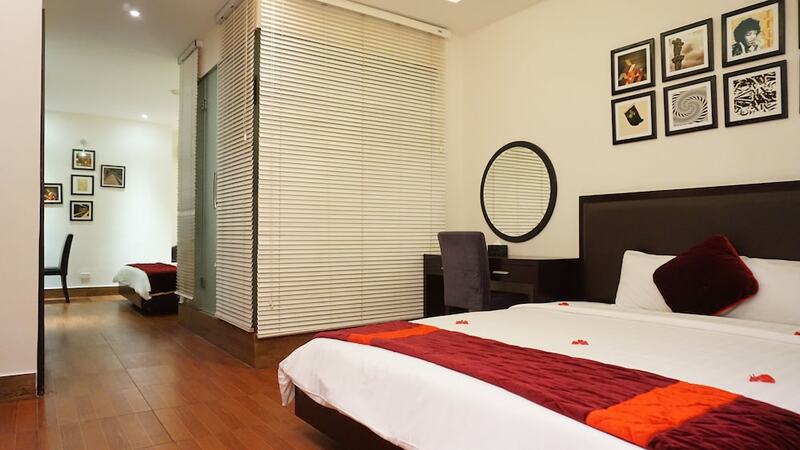 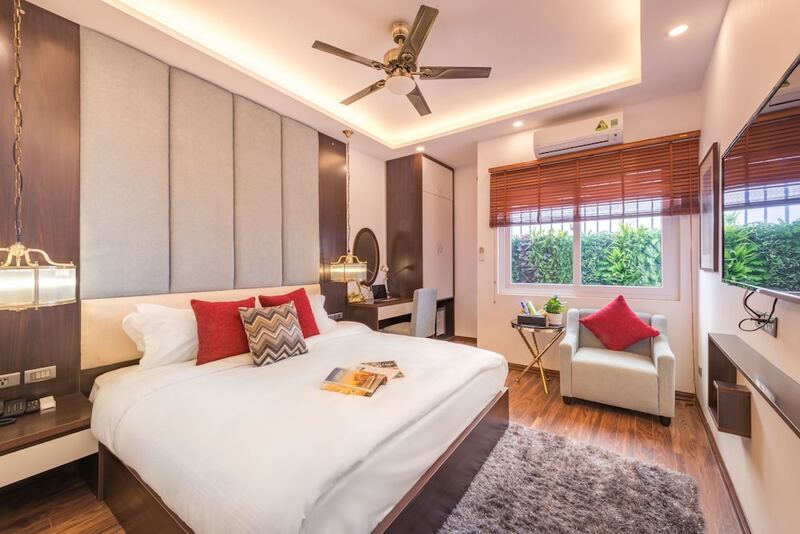 Whether you’re travelling for business, family, or just plain fun, find the right accommodation with our comprehensive listings of where to stay in Hanoi Old Quarter.